4 images. Street car fare increase, 28 January 1952. 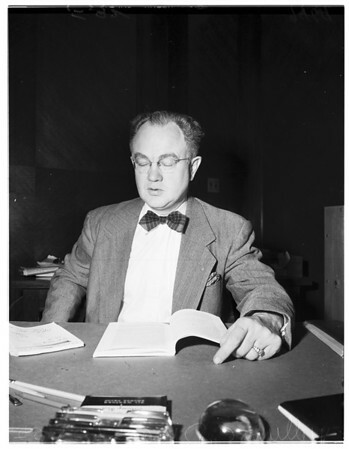 William C. Dixon (Anti-trust Division, Department of Justice).